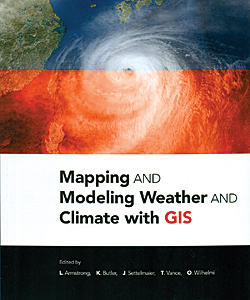 The book is aimed at meteorologists, climatologists, and GIS practitioners interested in integrating weather and climate data into their GIS workflows. 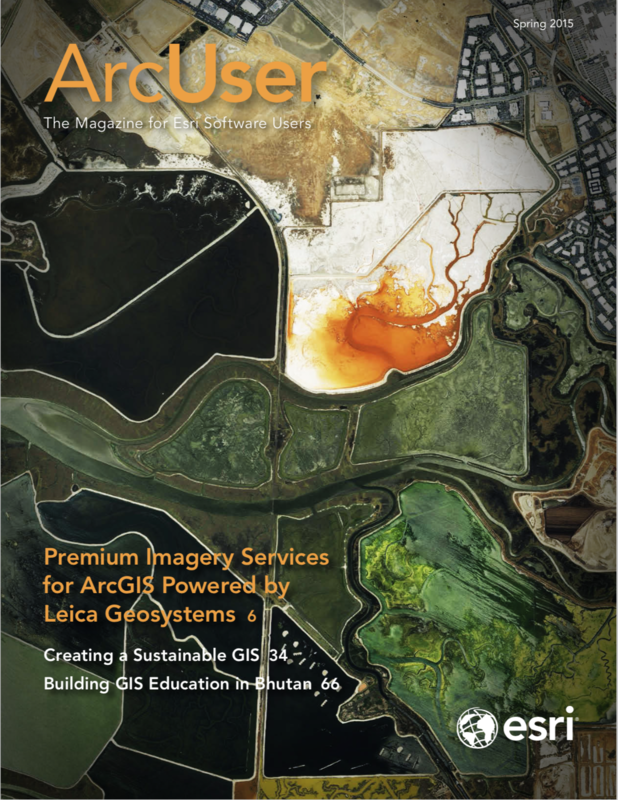 For example, early chapters cover how modeled atmospheric data and weather radar can be used in ArcGIS. There’s also a chapter on how weather- or climate-related social media feeds and posts—such as reports of debris from a tsunami—can be integrated into a GIS and used in research. A later chapter focuses on a GIS-based analysis of the tornado in Joplin, Missouri, in 2011. That chapter shows how combining weather, demographic, and weather-based web map services data helps answer such practical questions as How many miles of roadways were in the tornado path? and Which roads likely need to have signs replaced or debris cleared?, or Which lights will need to be repaired? There is also a five-chapter section on tools and resources such as Python scripts and the Weather and Climate Toolkit, which is free software from the National Oceanic and Atmospheric Administration (NOAA)’s National Climatic Data Center.